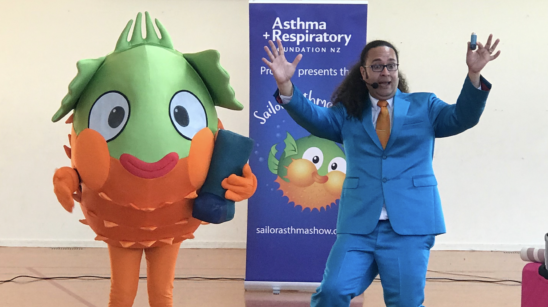 Sailor the Puffer Fish is an engaging musical show about asthma, presented at primary schools and early childhood education centres throughout New Zealand. Every year the show educates children and their teachers about asthma triggers, how to self-manage asthma, and what to do in an asthma emergency. The show has been a huge success and has educated thousands of children since 2012, however there was a significant part of the community that it wasn’t reaching. 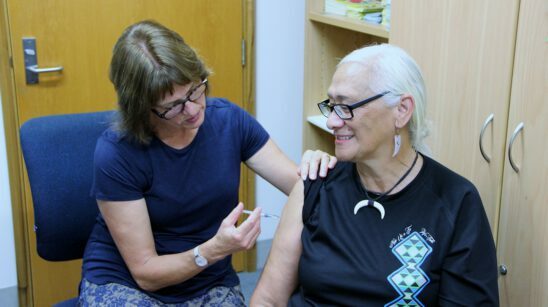 Large numbers of Māori children (1,196 in 2017) are still being admitted to hospital with asthma, and some of these will have had a potentially life-threatening attack. Many of these hospitalisations can be prevented. 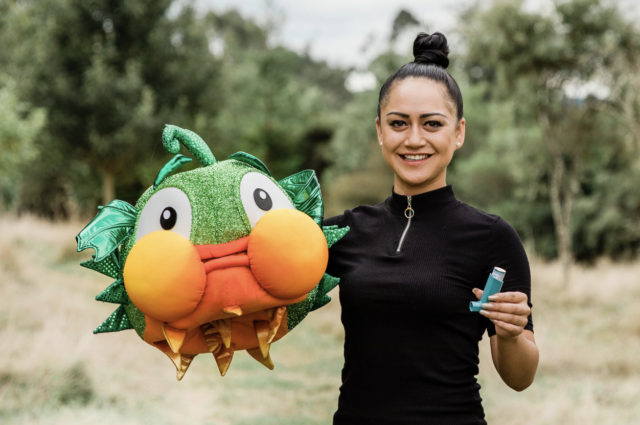 The Asthma and Respiratory Foundation NZ is very grateful to receive funding from Pub Charity, to launch its brand new Sailor the Puffer Fish children’s puppet show, which will be presented to Māori immersion schools in Te Reo Māori by presenter Hinerongonui Kingi. Funding from Pub Charity will also cover 20 shows to be delivered in term two this year. 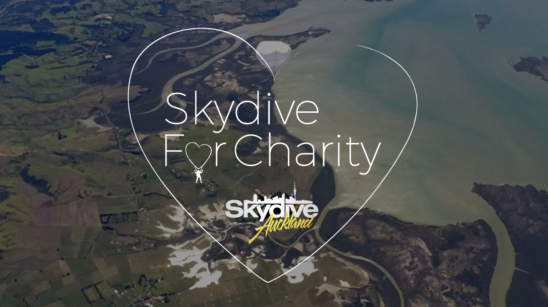 The first shows will be held in Rotorua starting in April, term two 2019. 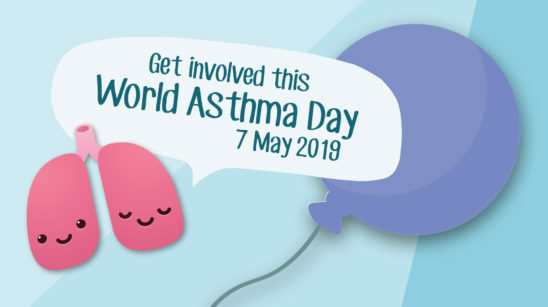 If you are interested in finding out more, call Teresa Demetriou on 04 495 0093 or email teresa@asthmaandrespiratory.org.nz.